Many retail industries have come to the conclusion that there are great benefits to be had from the installation of CCTV systems. For those who run restaurants, however, there are particular advantages to be considered. The main one is as a counter to those people who sneak out without paying their bill. If cameras are employed at strategic parts of the dining area and a nearby monitor is constantly observed, then such a manoeuvre is very difficult to complete successfully. It provides the opportunity for an employee to step in and politely ask if the group has not forgotten something! A CCTV system is also a good way to discover how and where you are losing money because of employee errors, inefficiency or deliberate theft. 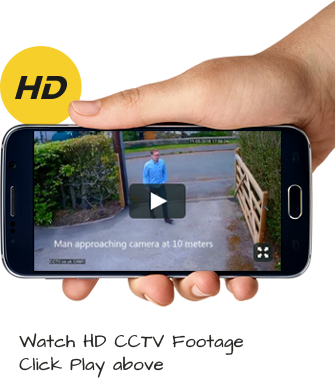 The cash savings alone can pay for the security camera within a very short space of time. When designing a CCTV system for your restaurant – and you would be well advised to consult an expert in the field – it is important to be aware of the need for some privacy, both with regard to your customers and the people who work for you. By all means install cameras in such areas as the foyer and entrance, dining rooms, bars, stockrooms and kitchens, but keep them out of areas where it could be argued that there was an invasion of personal privacy, as it could leave you facing an expensive lawsuit. If you would like a free quote for CCTV in your restaurant, please contact us immediately for a free quote.